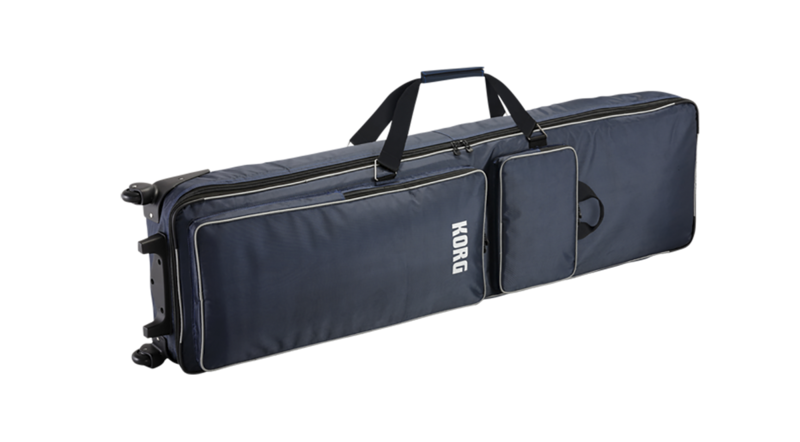 A dedicated soft case for easy transport of the 88-key KROSS2 88 or KROME 88. 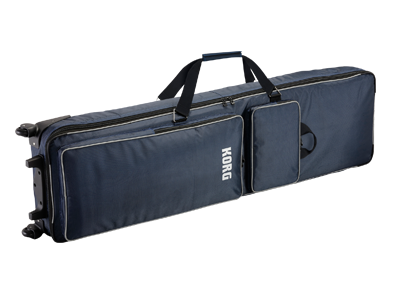 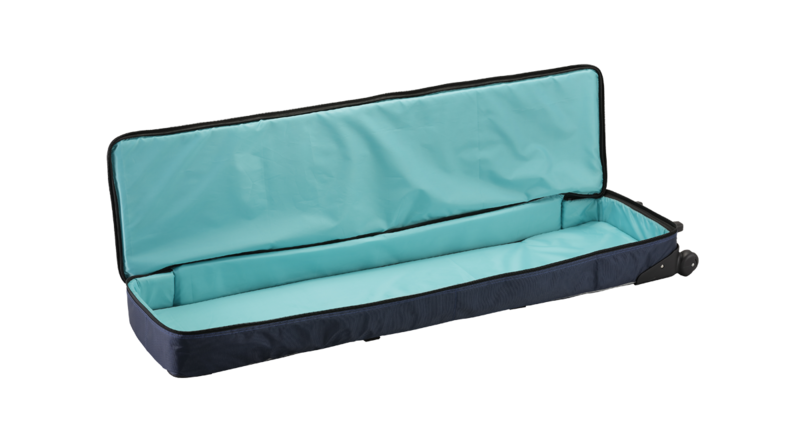 Equipped with thick cushion padding to protect the keyboard, an extra-long handle that lets you also carry the instrument on your shoulder, and casters, ensuring excellent shock-absorption and portability. 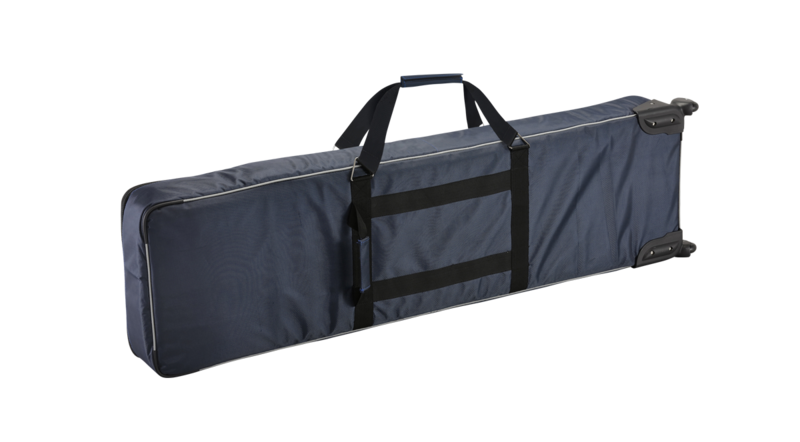 1,510 x 420 x 210 mm / 59.45" x 16,54" x 8.27"